If you are considering purchasing a rental property in a different state then you are no doubt at the right place. I have successfully bought 4 rental properties so far in a different states from where I live in and so far they are working out great. Chances are high that if this is something you are considering on doing then you are ready to improve your financial future. Am I right? I mean the whole purpose of buying rental properties is to make some money. Rental properties are a great way to generate passive income, increase your net worth and help build a path to financial independence. So why in the world would anyone even want to purchase a rental investment out of state? 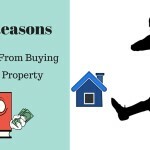 It could vary to each person but below you will find the top 2 reasons why anyone would even consider purchasing rentals in a different state. Purchasing a rental property out of state can be a great way to diversify your real estate portfolio. Sometimes it’s not smart to have all your eggs in one basket (city/state). If all your rental properties are located in one area and a natural disaster or some other sort of rare event happens then it could jeopardize your whole real estate portfolio. Having rentals in different states or cities can help mitigate some forms of risk. The market you live in is too expensive. If you are like me, then you live in a market that just does not make sense to buy cash flowing properties. If you barely break even or even worse have negative cash flow, I would personally consider that a bad investment. These types of markets can be great for flippers and appreciation speculators but not necessarily great for cash flow seekers. My plan for early retirement consists of building enough passive income from rental properties to pay all my living expenses and then some. It is very important to follow a path to success to ensure your dream of financial independence will come true. If all goes according to plan, I should be set for early retirement in about 5 years. I would like to have about 15 rental properties producing passive income for me to in order to be set free from the nasty rat race most of us live in today. I currently have 5 rentals so I have 10 more to go and if I am able to purchase two per year, then my 5 year plan should hit right on target. There is however a really good chance that I can hit this earlier but I like to be conservative. I mean I did purchase four rental properties in 10 months last year so if I get on another purchasing binge like that then life will be good. 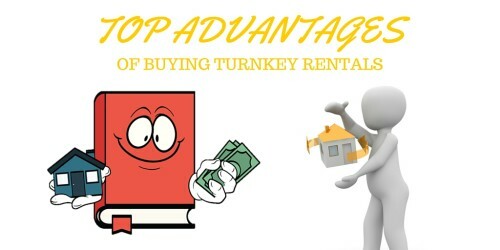 I have included a list of 6 items that are essential for buying rental properties out of state. These are tips that I personally use for when I purchase an investment property far away from where I live. If you have the luxury to buy anywhere, then you might as well pick a city that has a vibrant economy, increasing population and good job employment. It sounds like common sense to me but this is a very important tip because if could impact the future of your investment. For example, if you choose a city with a decreasing population and a declining job force then this means you are losing renters, will most likely have declining rents as well as a depreciating housing market. Things could be great for your first few years but later down the road you will regret ever purchasing this property and will have a hard time getting rid of it without losing money. It’s best to just pick a market that does not show any signs of slow down. It amazes me how many newbie real estate investors try to jump into the game without ever knowing how they will purchase or finance the property. You can spend all the hours you want reading and looking for properties but if you do not have the financing or cash in place than you will just be on the sidelines watching others. If you have the cash to buy then great, kuddos to you but if you need to secure financing, contact some lenders and try to get a pre-approval before spending a ton of time searching for houses or sellers. This was one of the first things I had in place when I start investing and I now have 7 mortgages with the last 4 all coming from the same lender. Once you get to four mortgages, the guidelines change a bit. 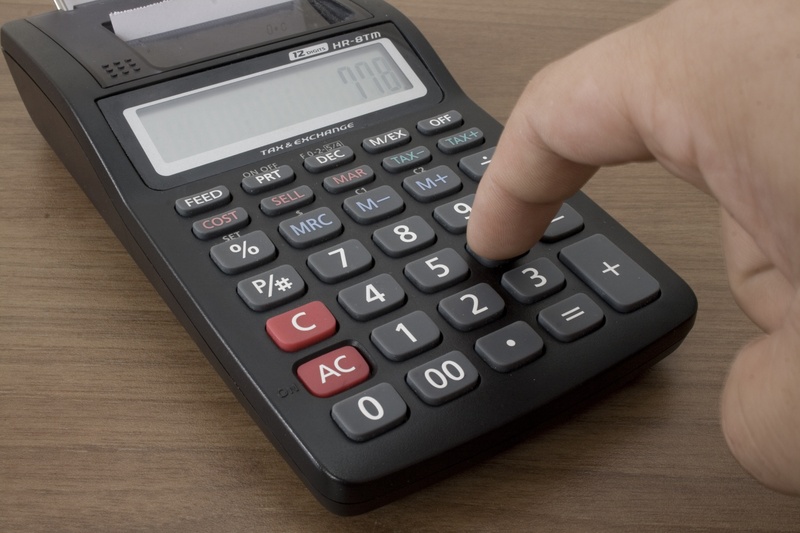 You can check out this article on how to finance more than four mortgages if you want some more info. If you find an investment property you are interested in, you will want to pay extra attention to all the details. Not having the means to see the property first hand puts you at a disadvantage and it is important you research the crap out of whatever house you want to buy. You will want to check crime statistics, evaluate rent prices, find local investors to talk to about the property, contact property managers to get their opinion on the address in question, and hire an inspector and appraiser once you have the house under contract. Just as important as researching the house, you will want to do all the possible research you can on the person selling you the house. Do internet searches on the firm, the individual’s name, check the better business bureau for complaints, search forums for info, find others who have used them and speak to them about their experiences. Believe it or not, there are a lot of shady crooks out there looking to take advantage of unsuspecting newbie real estate investors. Do not leave one stone unturned or it could come back and haunt you. And by haunt you, I mean potentially losing thousands of dollars. I’ve said it before and ill say it again, “A PM can make or break you!!”. I’ve had the luxury of working with both good property managers and horrible ones. I even wrote an article about how I fired one of my property management teams because they were dreadful. Be sure to interview your PM and also speak with other investors who have used them. It is worth it to interview multiple PMs before finally making a decision on who you will use. I wish you good luck on your journey to financial freedom and will be pulling for you to make smart decisions to help you get there. If you have purchased a rental property in a different state, I would love to hear other cool tips you may have to share with everyone. 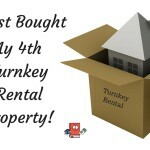 I Just Bought My 4th Turnkey Rental Property! Good tips! Here in the DC area, real estate is very expensive. I understand why investors would want to find property elsewhere. My goal is to move in the next year or two and find a city that I can see myself living in for a while. Then, I’ll purchase my primary residence and an accompanying rental property in that city. I think that is so cool that you are willing to move somewhere because it makes financial sense. Not only will the cost of living be cheaper but like you said, you’ll be able to actually buy real estate. Cant wait to hear where you move to. I have been buying rentals in the St Louis and Kansas City markets the last 2 years. The biggest problem that I have had is the property management. One was a total crook. I hear St Louis is a great market for rentals. And I completely agree that finding a good PM is tough to do. Sorry to hear about your crook PM. I had to fire one of my PMs recently and it felt great to finally get rid of them. 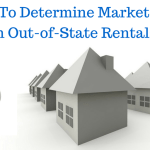 Most people just don’t believe out of state rental properties are possible. But each component taken individually really isn’t that difficult. 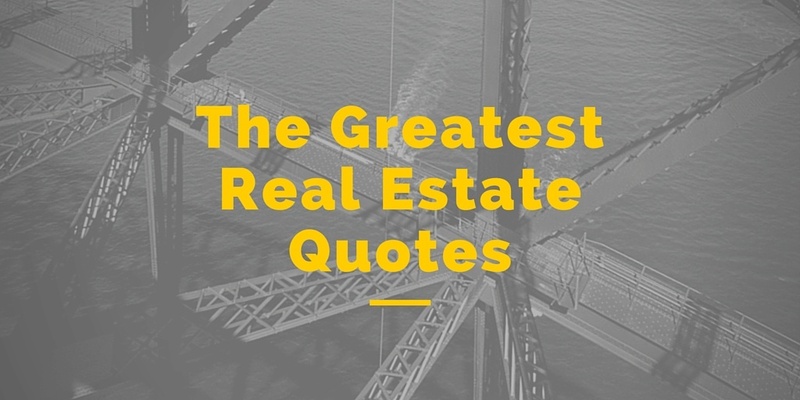 For example, learning how to do the due-diligence on the market, property, and rehabber. Or communicating with property managers. I think it’s easier than ever and will only continue to get easier! You are absolutely correct. There is a strategy for everything and once you know it, its just a matter of following the steps and pulling the trigger. Great point Brian! And you are helping people get there! Love the picture there Alex! Very creative :)..
All great tips & of all people you’d be the go-to guy.. I’m curious if you’ve ever had any inquiries from international people i.e. Aussies about how to buy property in the US? Loving your mindset & hustle mate, how’s the wedding prep coming along? 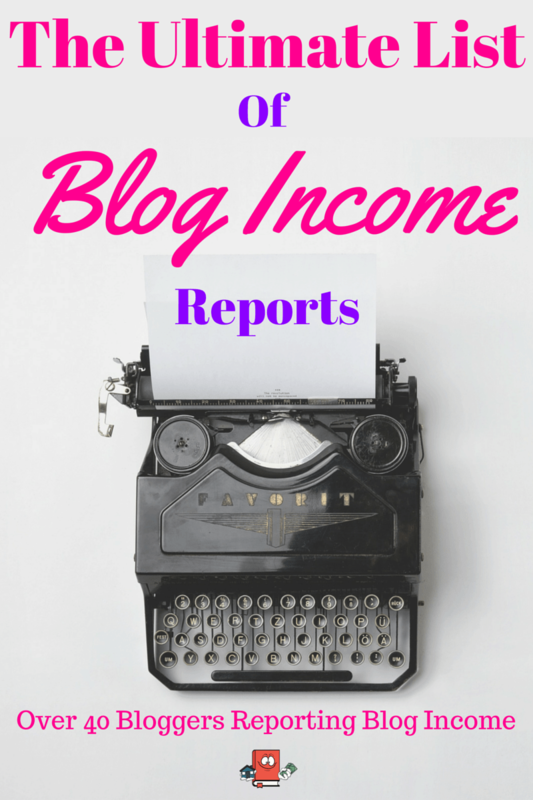 I’ve been thinking about passive income more constantly and I think about out of state real estate all the time. Might have to start doing some research in some out of state markets. Thanks for sharing. Hey EL, I think if you live in an area where you cant find good deals and you really want to invest in real estate then there arent really much other options. It would be wise to get involved but just make sure you do a ton of research. You have some good advice here! It’s really important to do thorough research and deeply consider your financial stance before making any moves when you’re looking to buy a home, and your post does a great job of enforcing that! Thanks so much for sharing your tips! Actually that does remind me, anyone reading this should make sure to have a decent amount of cash reserves handy to handle any unexpected issues. I personally like to keep $3k per property at all times for emergencies. Yea, I think a trusted seller/property manager is very important since it’s out of state. I have had a few hiccups on my first one but I still trust in my pm and understand that many those issues were probably outside of his control. I know many people would be scared to invest out-of-state and I had those worries myself so that’s why you need someone you trust. But even so….you must always trust AND verify. Do your due diligence. You are so right that it really comes down to finding trustworthy people to work with. And even so, there is always the potential for issues. Its really just the nature of real estate investing, no matter what you do, one day you will have problems. The way I see it is that I am expecting these and trying to account for them so that when they do happen, im not hit too hard financially. I also got started investing out of state because my home market (Los Angeles) does not cash flow or produce the returns that one can get out of state. For me, Bigger Pockets was central in my early research and networking to get in contact with other investors who were already investing out of state. Once I found these other investors, I chatted with them over coffee, by email, over the phone…you get the idea. Slowly, but surely, I began to learn the markets as well as the contacts that they recommended. I then took all of their recommendations and researched each one and contacted them one by one. Eventually, I flew out to the market to meet a select few and get a “ground level” view of the market I was planning to invest in. After my first deal, the team I worked with knew I was serious and we just continued the relationship on from there. That is pretty much how it went down for me on my first one. You stepped up and did what you needed to do and that is awesome. Congrats on doing that. Cant wait to hear about your other ones. Awesome tips really helpful. I am satisfied with it because everything is under the plan already. I would like to buy rental properties. But I am not sure how much it would cost to get started and would I be able to make a profit? Because I don’t want to get into the property and end up just breaking even or making no money at all. Well the amount to get started all varies on where you want to buy. If you buy in the midwest you can pick up good rentals for about $60k and if you have financing you can do just 20% downpayment. Which isnt too bad. As for profit, you can absolutely make profit if you purchase the right properties. You have to be picky about what you buy, if it doesnt show you on paper that you will make money then dont buy it. I’m very interested in buying property out of state. I will be using these tips when I start out of state investing for sure. Thank you for this great article! Awesome! They should definitely help you out. Thanks for checking it out. I’ve been wanting to invest in real estate for a while now, but the area I live in doesn’t have the best market right now. However, buying out of state sounds like the perfect solution for that problem! Granted, I’d definitely want to follow your third tip to research the property thoroughly, since I don’t want to buy real estate that seems great but really isn’t. Maybe I’ll only look into properties nearby a relative or friend so I can ask them to check out the property for me! Thanks for the advice. 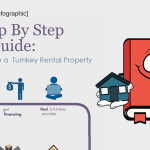 Picking somewhere to buy a rental property where the market is going up is a great plan. This allows for you to have a decent size rent, and no issue filling the place or selling it later. Doing your homework about your finances is also very important, you wouldn’t want to loose money. Exactly! That is why I love lower cost of living cities with rising populations and good rent markets. They are perfect! What are the tax implications when you buy in a different state than you live? Also, do you have to tell the place you are getting a loan from that you intend to purchase it as a rental? Thank you in advance. My CPA handles all this but in short, you have to pay taxes for income earned in other states. There is always tax to pay when you are making money. Its a double edged sword. Yes you have to let the lender know the property you are financing is an investment property if in fact you will not make that property your primary residence. Your advice to purchase a rental property out of state because the market you live in is too expensive is wonderful. My sister is looking for a way to diversify and build her passive income and wants to get into real estate. However, she lives in California and wasn’t finding anything she could afford at the moment. Thanks for your tips!